Clinically proven, fat freezing procedure. We offer our clients a free phone consultation, which not only allows us to understand your weight loss goals, but also gives you an opportunity to ask any questions you may have about any of our other non-invasive fat loss treatments available at our Bradford clinic. Crylipoylsis vacuumed suction cooling system. 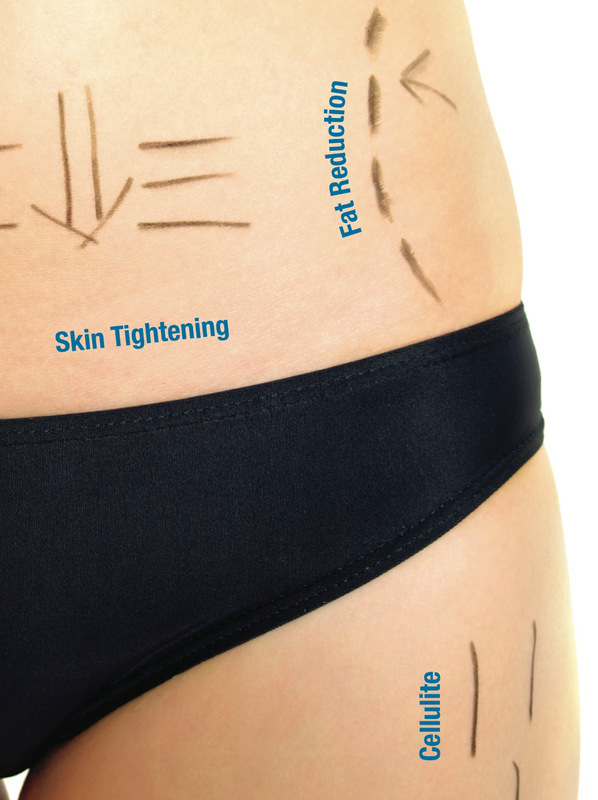 * The 3d Lipo machine which freezes the fat cells pockets, using a medical device to target specific areas of fat. Its purpose is to destroy and kill fats cells. With this treatment cells can be destroyed for upto 4 to 6 months the results vary person to person and can possibly loose upto 40% reduction. Discounts available on further packages. Cavitation is a body sculpting with no anaesthetics, with very minimal or no scars, discomfort and downtime. The ultersound uses strong waves of pressure that the fat cell membranes cannot withstand therefore they will disintegrate into a liquid state this results in a natural fat loss through the immune system. * The results are normally instant and you may loose upto 13 cm in one session. 6 to 8 sessions recommended. Depending on person to person results may vary. OFFER: 8 Cavitation sessions only £400 in one area. Using the latest technology to tighten the skin and reduce cellulite, the Radio Frequency treatment works by heating the cells and melting the fat to create a smoother appearance. * Using collagen and elastin fibre, it can also be used in face lifts, jowl lifts and eye lifts. Please call us on 01274 630006 or drop us an email to book your fat loss treatment. We look forward to welcoming you at our Bradford clinic! * Results vary from person to person. Some people may experience minimal discomfort. Results may not always be instant and will last for 4-6 months. Course of 8 £600 (saving £200). 1 treatment £120. Course of 8 £680 (saving £280).